Original and official characters conceived, developed and written by Arthur Conan Doyle represented by The Conan Doyle Estate. 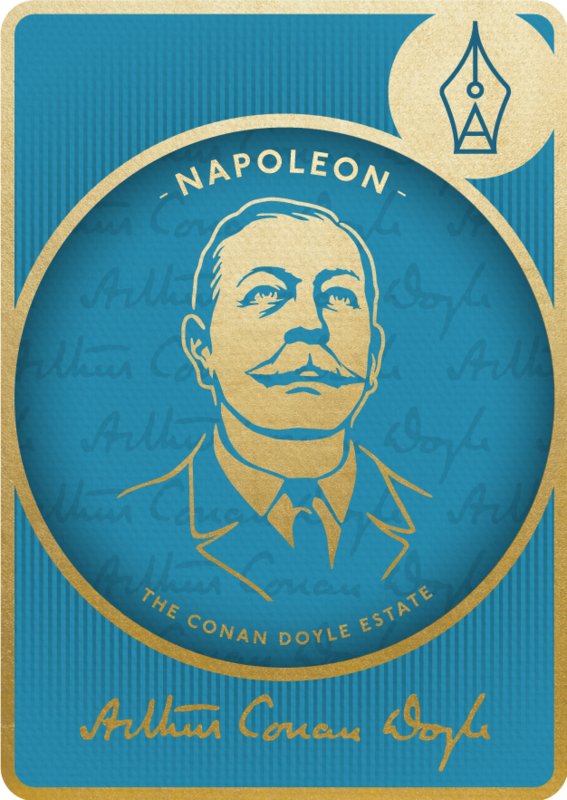 Each character demonstrates core DNA that traces back to the life of the great man himself. 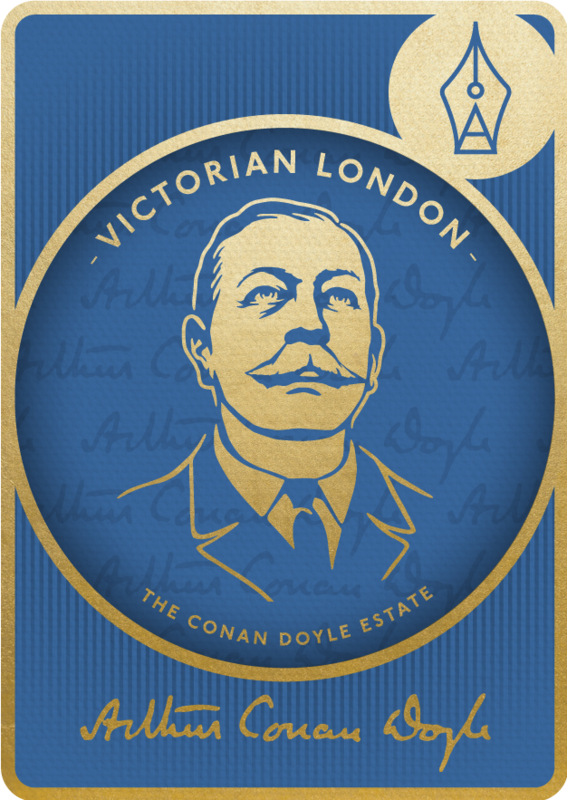 For greater insight into Conan Doyle's characters these original 'shorts' have been penned by interesting names nominated by The Conan Doyle Estate who share similar professions or traits to the characters themselves. There is no evidence that Challenger is actually a professor, teaching students whether eager or intimidated. He is an independent scholar, as we now say, supported in his research by a series of inventions, and later by a rubber millionaire who leaves Challenger his fortune for the pursuit of science. Described as having a clean-shaven face, corpse-like in its pallor, a high bald forehead, a long, thin, high-nostrilled nose, and perhaps his most distinctive feature filmy blue eyes, red-rimmed like those of a white bull terrier, from which strong men winced away in fear and loathing. Quite a few Scotland Yarders take part in Conan Doyle’s Sherlock Holmes stories, the initial pattern set by the two in the first tale, A Study in Scarlet—rival Inspectors Gregson and Lestrade. Gerard himself is from Gascony in south-west France and fits the French stereotype of the Gascon – boastful, brave and wily; not unlike Richard Sharpe, his British equivalent in Bernard Cornwell’s novels and the 1990s ITV series. But what makes these tall tales rise above the ordinary is their humour and their historical accuracy. For a man who distrusts women, there are many women in Sherlock Holmes’s life — yet only one woman is there at the beginning and end: the indefatigable Mrs Hudson. Like Irene Adler, Mycroft Holmes, and the deerstalker cap, the Baker Street Irregulars are an indelible part of Sherlock Holmes’s world that in fact make few appearances. If you have notions about twisting the character of Holmes to meet your own purposes, about reinterpreting him, however humorously, bizarrely, or subtly, you’re doomed before you start — doomed to the merciless bog reserved for those projects that have gone down the same path. Heavily built and massive, there was a suggestion of uncouth physical inertia in the figure, but above this unwieldy frame there was perched a head so masterful in its brow, so alert in its steel-grey, deep-set eyes, so firm in its lips, and so subtle in its play of expression, that after the first glance one forgot the gross body and remembered only the dominant mind. Watson is the lynchpin. He provides the essential core of humanity that is often hard to find in Holmes. It would be difficult to listen to a story told by Holmes. Without doubt, it would be pedantic and perhaps even condescending. Watson is the one we’d like to hear. He reacts with the wonder that makes us love the near-miraculous deductions of Sherlock Holmes. At some point Colonel Moran had gone bad. Without any open scandal, India became too hot for him. He retired from the Army and came to London, where Professor Moriarty sought him out, and used him in particularly difficult criminal tasks. An Oxford alumnus and member of the renowned Oxfordshire-based Leander rowing club, Roxton’s “reputation as a sportsman and a traveller is, of course, world famous.” He is familiar with the countryside and language of central South America, and does not hesitate to volunteer for Professor Challenger’s dangerous foray into the uncharted rainforest. "I don’t think that I am a particularly brave man,” he confesses. “I have an Irish imagination which makes the unknown and the untried more terrible than they are. On the other hand, I was brought up with a horror of cowardice and a terror of such a stigma." “He is the Napoleon of crime, Watson,” says Sherlock Holmes of Professor James Moriarty, the celebrated Binomial Theorem expert and author of The Dynamics of an Asteroid. 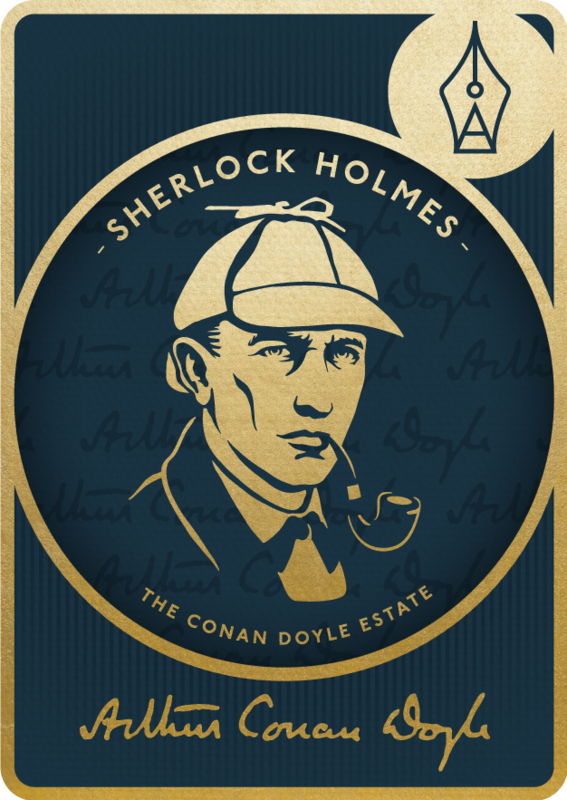 If you have a passing familiarity with the Sherlock Holmes stories you can probably come up with a list of key characters: Holmes, Watson, Mrs Hudson, Moriarty and so on; but what else appears in the vast majority of the stories, what is one of the most significant pieces of the Sherlockian tapestry? The answer, of course, is London. Toward the end of The Poison Belt, The Lost World’s sequel, Challenger derides his constant nay-sayer Professor Summerlee as “an unimaginative obstructionist,” but he was being unfair. All scientific inquiry needs a Summerlee, the sceptic whose first reaction is to question any novel proposal.